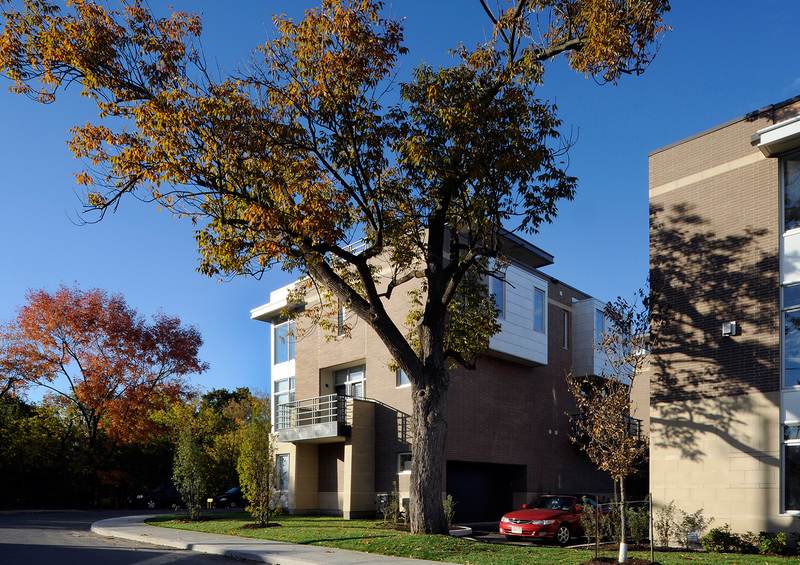 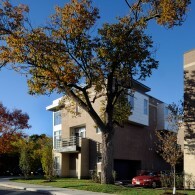 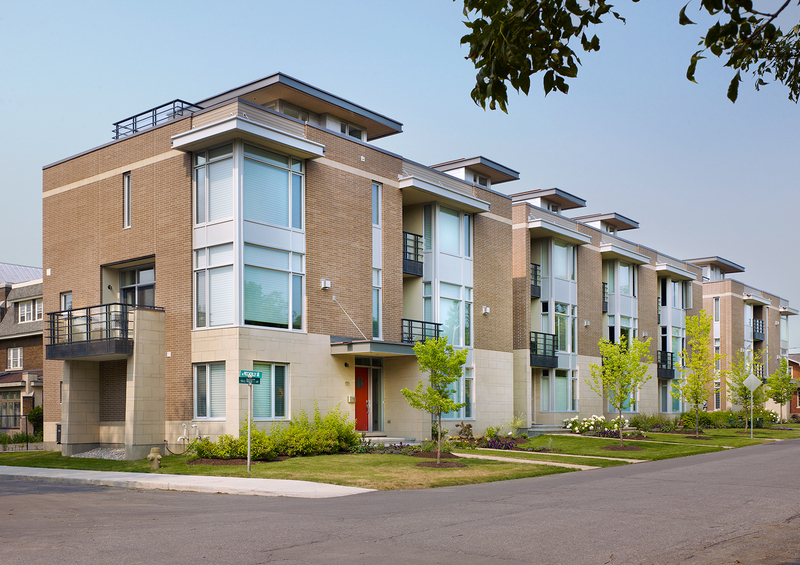 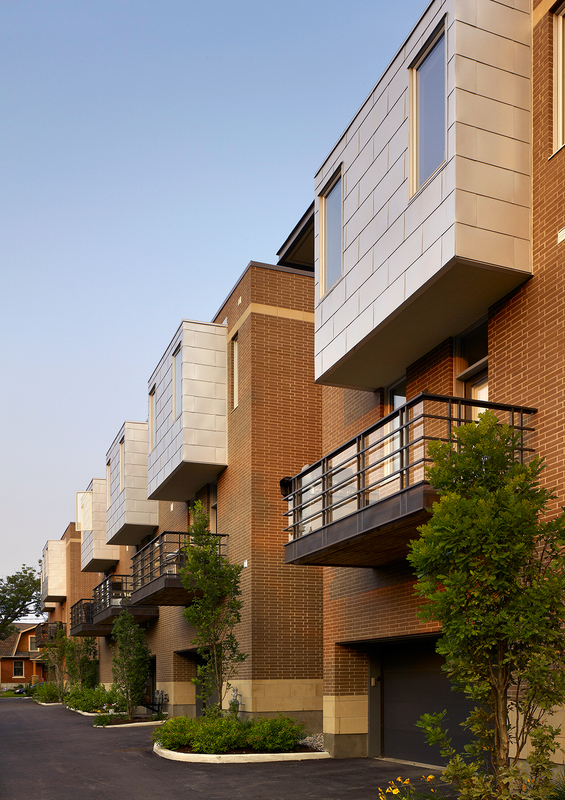 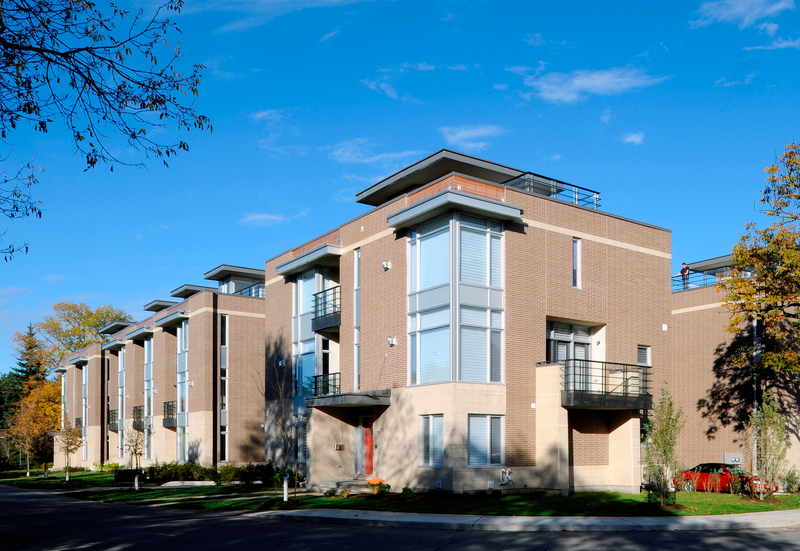 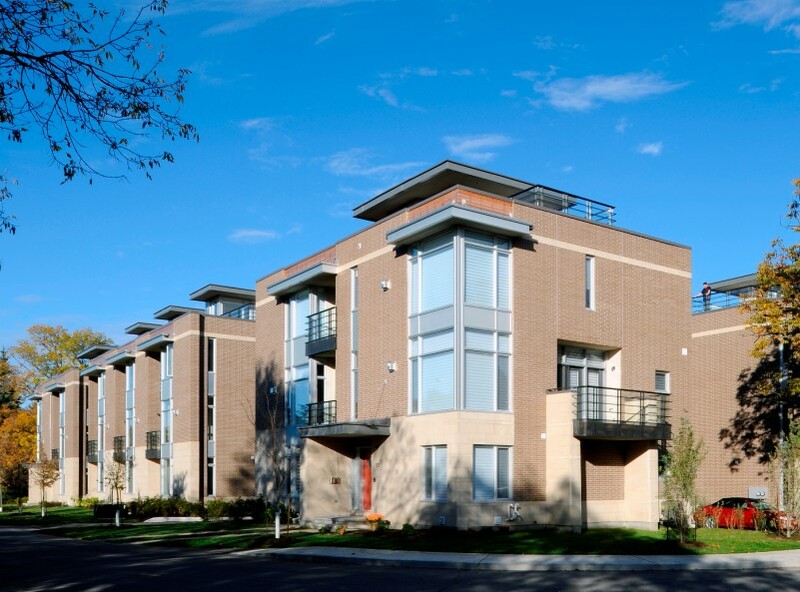 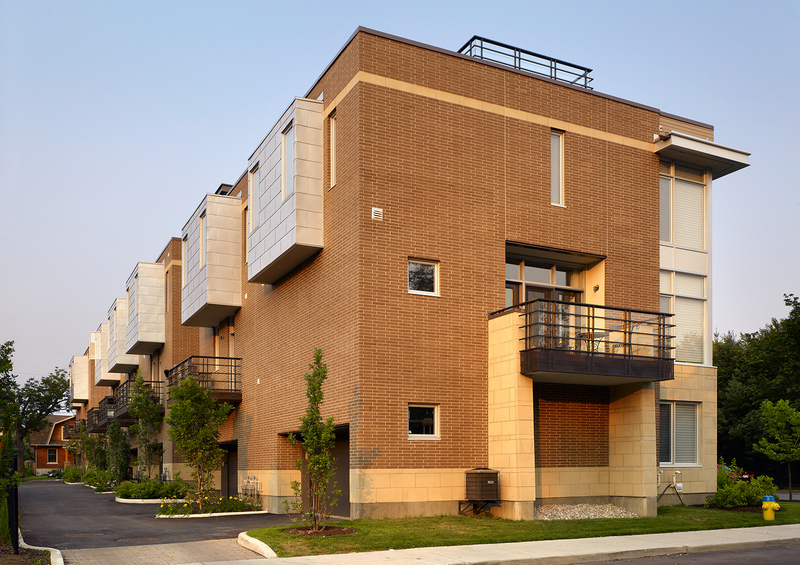 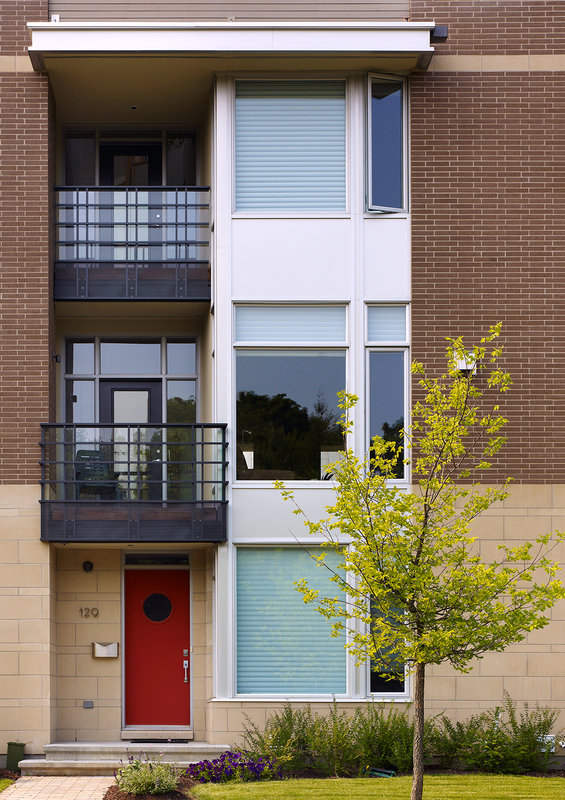 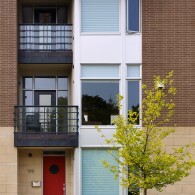 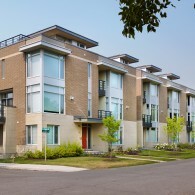 This grouping of three-storey town homes was a modern enclave within our St. George’s Yard development. 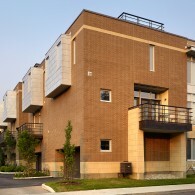 These sharp designs drew from the trendy elements that characterize this location. 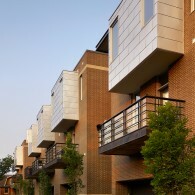 Smart rear lane entry design maximized each homes orientation towards a linear park across the street and rooftop terraces created a unique outdoor living opportunity in a very urban environment.